Triple glazing is considerably more expensive than double glazing, so it is a considered choice. Our A+2 rated upvc double glazed windows are an excellent choice for most homes, but there are reasons why you might want to upgrade to triple glazing. Our double glazing using low E glass will already provide an excellent level of energy efficiency. However, triple glazed windows can offer even more thermal performance thanks to the additional benefit provided by the third pane of glass and argon gas filled cavity. If you are considering installing triple-glazed windows, here are some of the key differences compared to modern double glazing. 1. 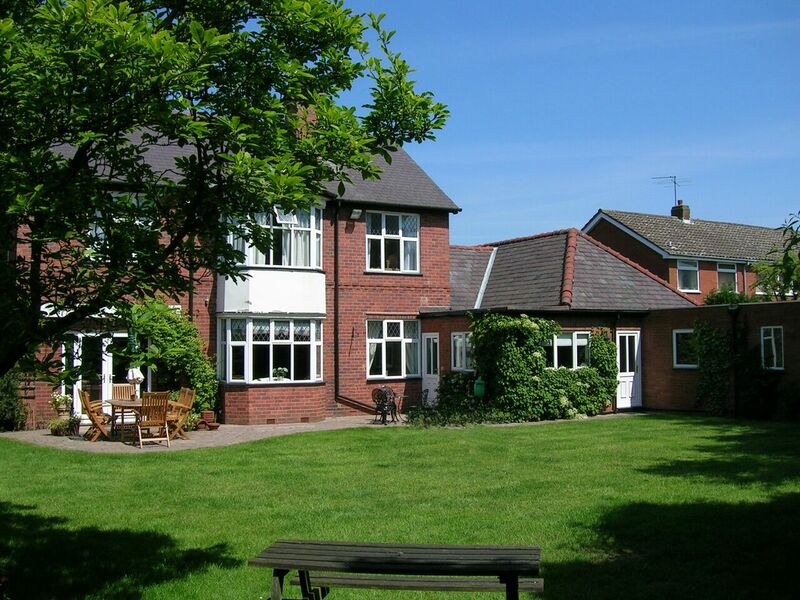 You may save even more on heating bills – our double glazed windows already have an optimised energy balance to maximise cost savings and exceed the requirements of current building regulations. Triple glazing allows a high level of solar heat gain, capturing warmth from natural daylight and drawing it into your home, combined with exceptional thermal insulation properties to keep the heat in. The outcome is a window that may well achieve and exceed our standard A+2 window energy rating and provide an even lower U-value* for even more savings on your energy bills. 2. 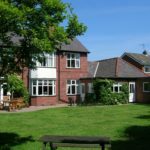 Your home may be more comfortable- – as with modern double glazing, the enhanced thermal efficiency of triple glazed windows ensures that cold spots are eliminated. Triple glazed windows can also be optimised to deliver excellent thermal acoustic performance – minimising noise levels from outside. This can also be enhanced with acoustic laminated glass or combining different thicknesses of glass in double glazing. 3. You will have enhanced security – by using an extra pane of glass in triple glazing, greater security can be provided keeping your home safe and secure. The basic window make up is the same. We use the same great 5 chamber profile, and eco reinforcing, but as the name suggests, triple glazing has an extra pane of glass in between the two outer panes. Because the temperature in between the panes can get quite warm, we use toughened safety glass in the center. The total thickness of the glass unit is 40mm rather than the standard 28mm glass unit used in double glazing. Due to the extra weight of the additional pane of glass, it may also be necessary to use a heavy duty hinge on larger openers. Triple glazing can help reduce condensation on your windows due to a slightly reduced inner pane surface temperature. Triple glazing offers a significant reduction in noise pollution – so it is ideal for those living in noisy areas. How does triple glazing fit with the current building regulations? 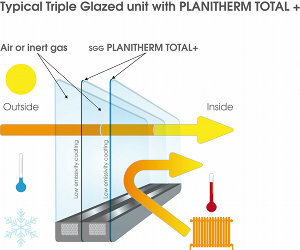 In terms of thermal insulation, the performance of a triple glazing unit far exceeds the current minimum performance level required by Building Regulations. However, the Building Regulations are anticipated to tighten in the future. The Government has recently introduced the Code for Sustainable Homes, which is the national standard for the sustainable design and construction of new homes. The initiative is designed to move us towards building zero-carbon homes by 2016. The strict energy efficiency requirements of the program are likely to require triple glazing solutions to be implemented from this point. Will installing triple glazing instead of double glazing mean that overheating will be a problem? No. This is a common misconception with triple glazing. The level of solar heat gain from outside is actually less through a triple glazed window than a double glazed window due to the extra pane of glass and cavity present. The overall energy balance of a triple glazed window is superior to double glazing due to its vastly enhanced thermal insulation properties which ensures that more heat is retained within the room instead of being lost through the window. …we don’t employ salesmen, but you can arrange for our Managing Director to visit your home and discuss your needs! Call 02476 581858 or fill in the contact form making sure to supply your daytime telephone number!